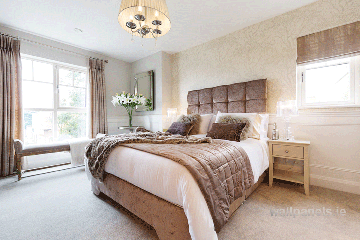 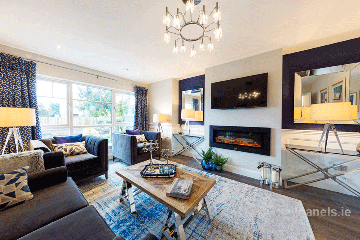 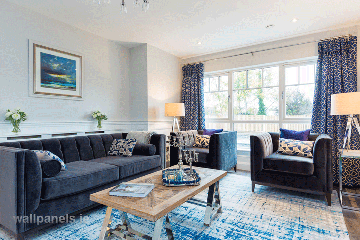 Whitegables is a stunning new development of luxury 4-bedroom houses in Malahide. 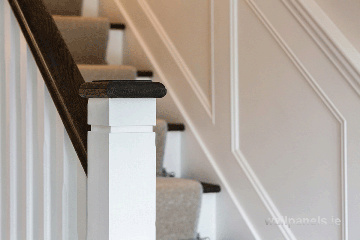 We fitted wainscoting throughout the show house. 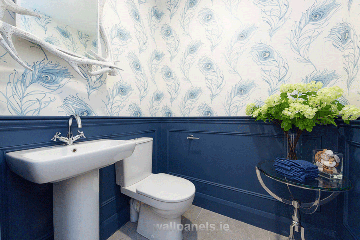 Wall Panelling/Wainscoting fitted in Leixlip Wall Panelling fitted in Ashbourne, Co Meath this week.